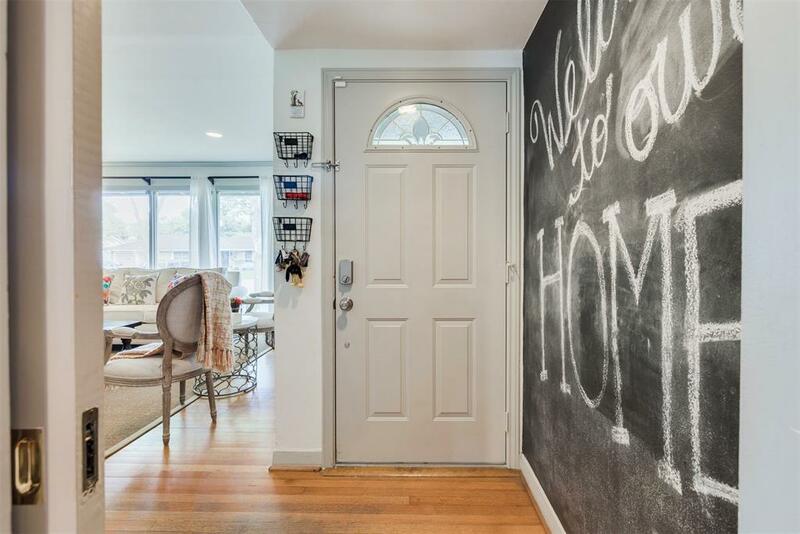 Charming and lovely home, situated in a family friendly, oak tree-lined neighborhood on a central block of Larchmont. 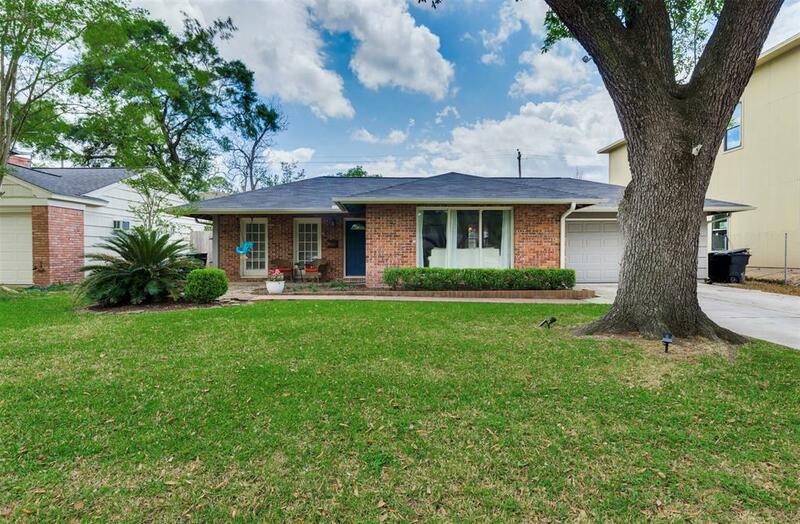 If you want fabulous neighborhood living, with a big back yard in the heart of the Galleria, look no further! 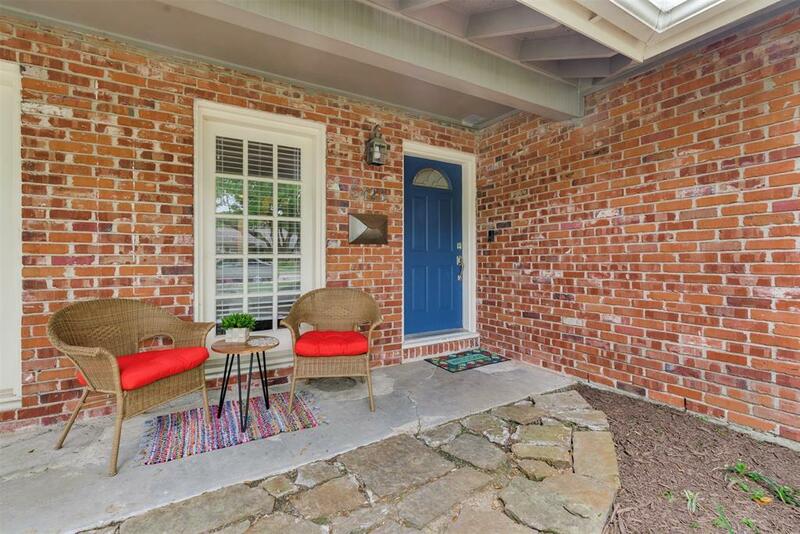 Tastefully updated, this home emanates a warm and welcoming feeling throughout. 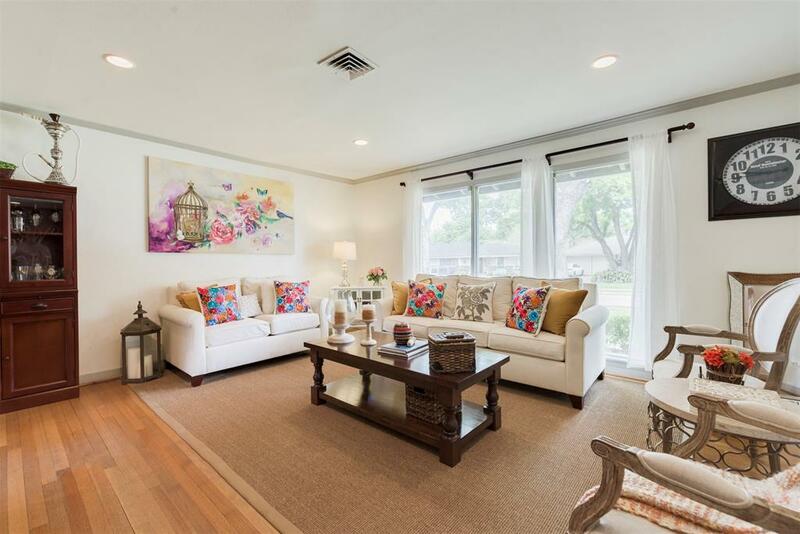 Rare for Larchmont is a bonus room off the kitchen. It is the perfect space for a utility/play/all purpose room! While this is a converted garage, they've left true garage space for all the essentials! Come see! The home did not flood!